Hi friends! 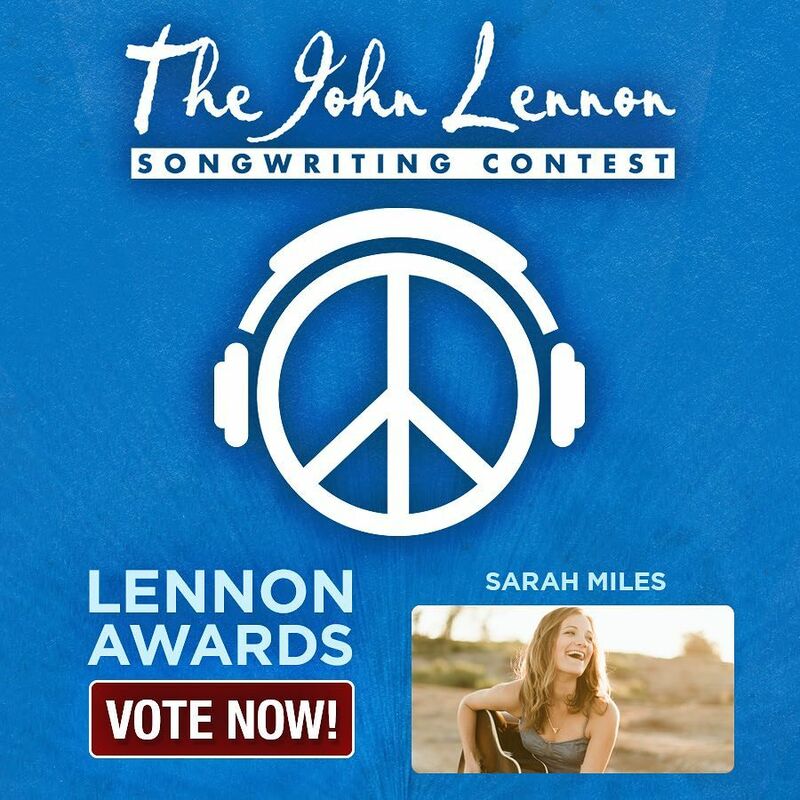 I am beyond thrilled to be in the running for the Lennon Awards. It would be an absolute dream come true to move forward in the competition, but in order to make that happen, I need your help! Voting will be open until 4/30, and you can vote once per day! Also, each time you vote, YOU are in the running for a Yamaha Electric Guitar! I mean...that is awesome! The link to vote is below, thank you from the bottom of my heart for your support!!! !